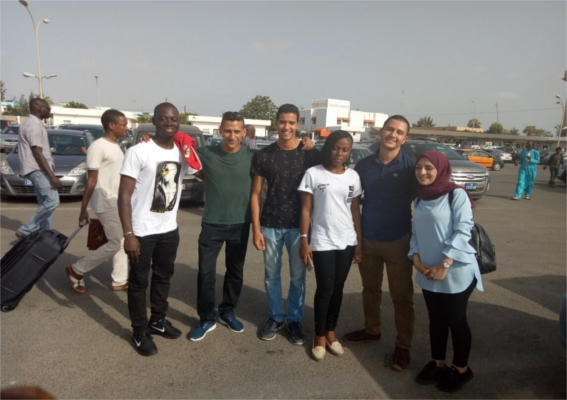 A group of exchange students from Morocco and Ivory coast arrived in Senegal on 2 October 2017, to benefit from Tafahum program. 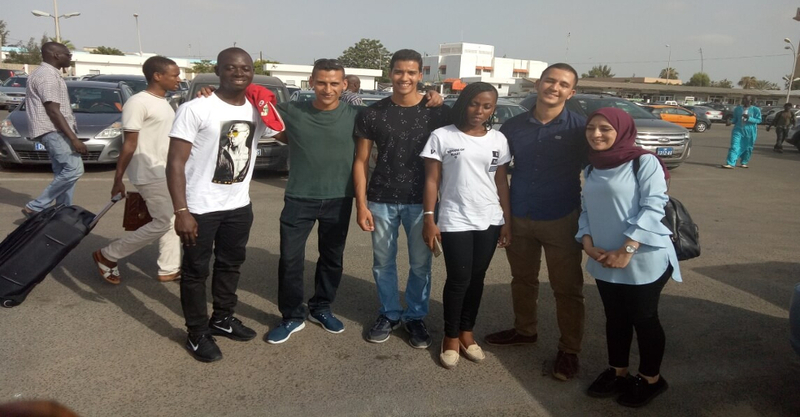 The four Moroccan students: Mr. Charaf Eddine Benjelloul, Ms. Aggour Hayat, Mr. Derraz Mohaled Rida and Mr. Maurtaji Younes were pleased by their stay in Dakar, they enjoy the hospitality and the environment of the host country. 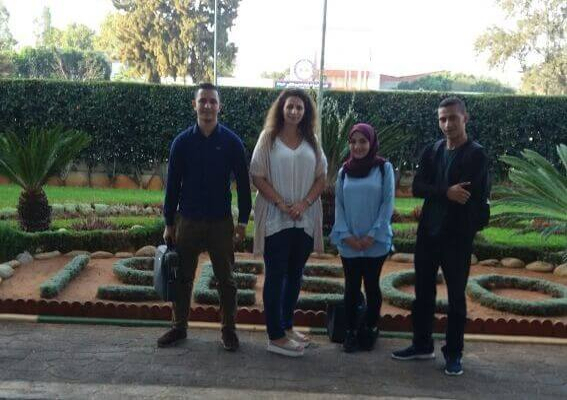 The Moroccans students were accompagnied by two Ivorians students: Mr. Gninctho Raoul Koné and Tolo Sarah Djeneba. 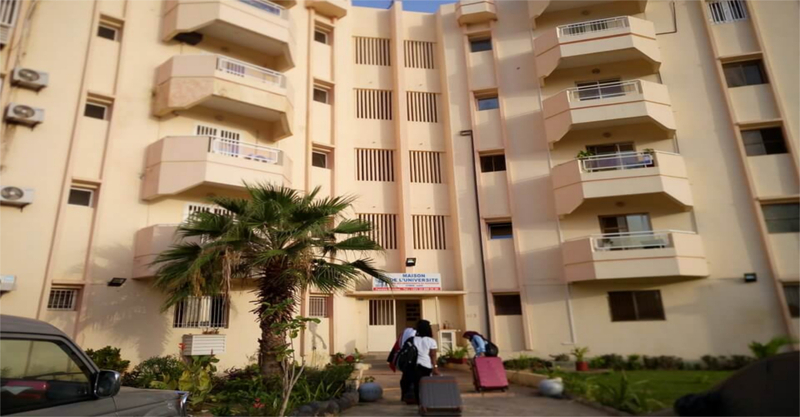 The Students joined their respective universities and campuses.